Have you got your hands on the latest JEE Main 2019 syllabus yet? If you are preparing for the Joint Entrance Examination, JEE Main is the stepping stone to move to the next exam, JEE Advanced. 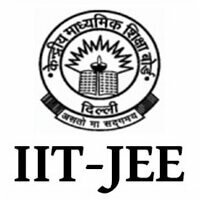 To have an effective preparation strategy to clear the exam and get into the prestigious IITs, you must have access to the JEE Main syllabus. The syllabus comprises subjects that would be asked in the entrance test. It mainly covers Physics, Mathematics and Chemistry subjects. The syllabi are quite vast as the exam is conducted for admission to B.E/B.Tech and B.Plan/B.Arch programmes. Scroll down the page and get hold of the complete syllabus for Physics, Chemistry and Mathematics subjects. 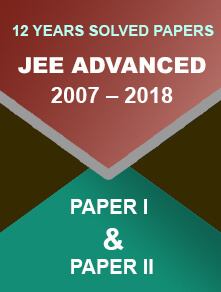 The JEE Main syllabus 2019 paper 2 is for Bachelor in Architecture/ Bachelor of Planning examination. The syllabus is mentioned underneath. Want to test your skills? Wish to see where you will stand in the exam? 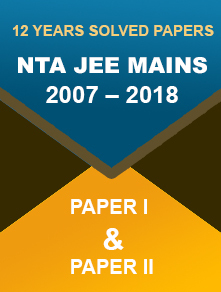 If yes, you have got to check the following JEE Main previous years’ question papers. The national level entrance examination will be conducted by the National Testing Agency (NTA). Below, we have furnished the JEE Main 2019 exam dates for candidates to have an idea about the exam schedule. Note: From 2019 onwards, the National Testing Agency is the official exam-conducting body of Joint Entrance Examination Main. The Agency will also conduct NEET, UGC NET, CMAT and GPAT exams.